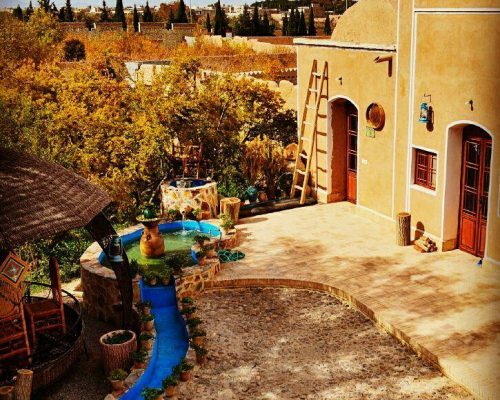 There are countless value in staying with local people and accommodating in home-hotels or eco-lodges. 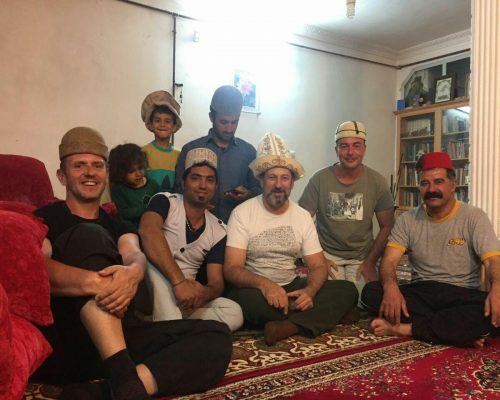 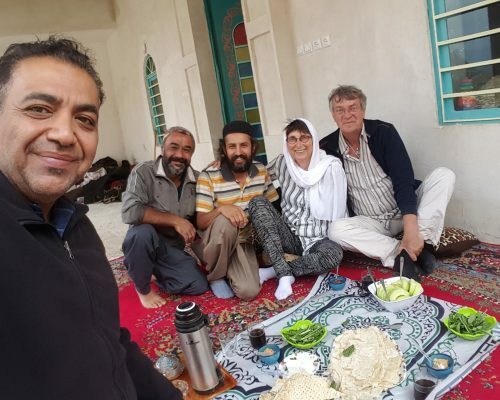 No wonder that travelers credit stays in Iranian traditional places as it holds the opportunity to meet local people, have Persian food and of course touch the history and culture. 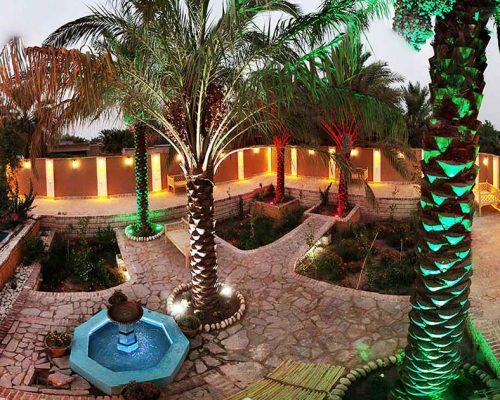 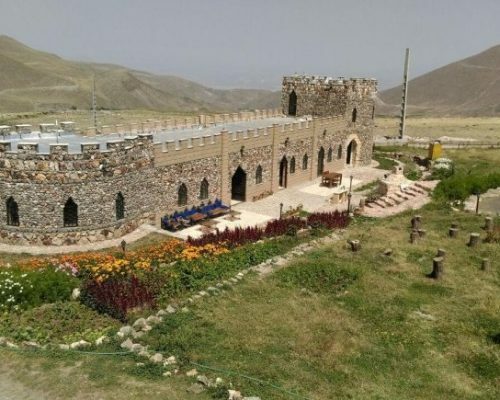 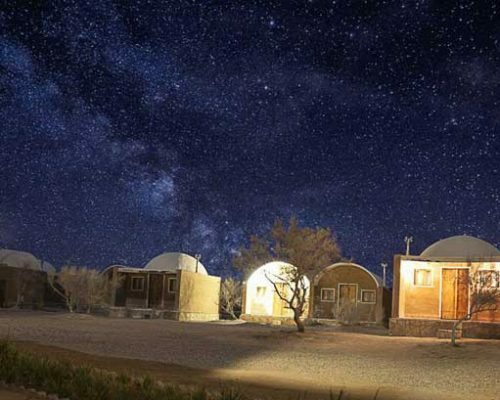 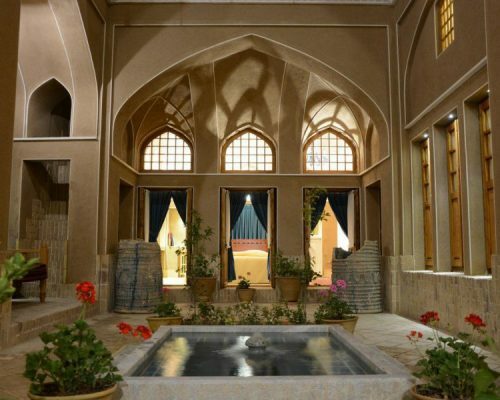 Lots of distinguished reasons make these kinds of licensed lodging more attracting than modern hotels in Iran. 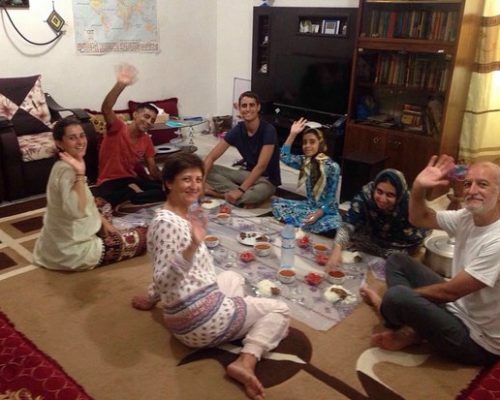 The first and most important point is the local home-cooked food. 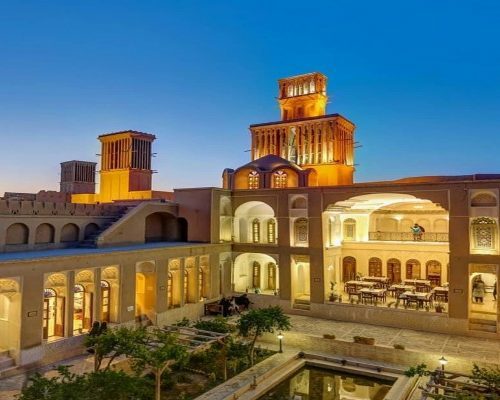 The diversity of Persian cuisine is one of the reasons of Iran return visits, these night spots help you tasting some different Persian traditional culinary in the same Iran Package tour. 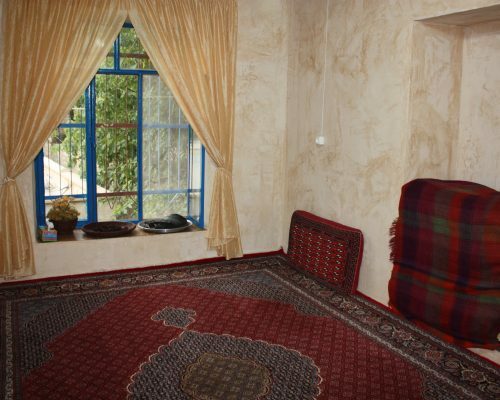 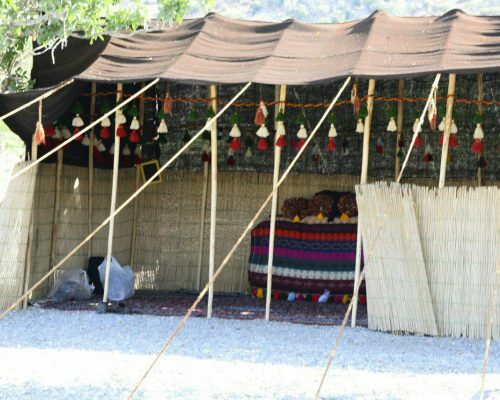 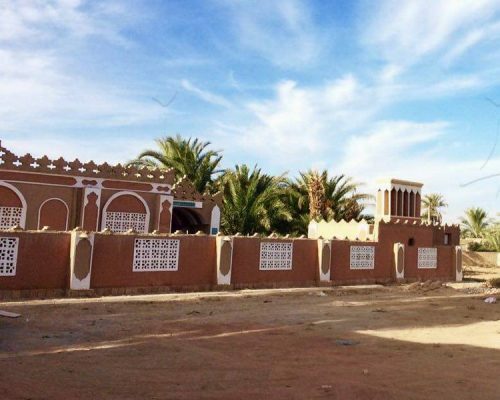 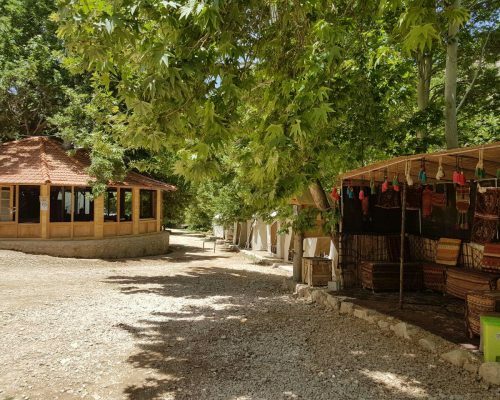 Experiencing the local life of people is another aspect of spending a night in traditional lodgings. 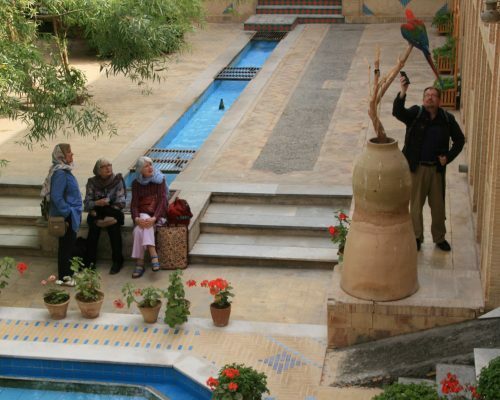 You will have the chance of learning about cultures and subcultures of the specific region. 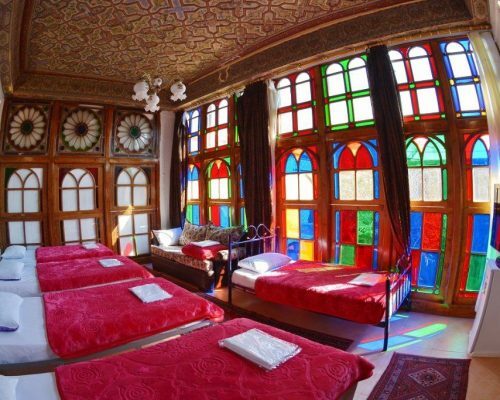 You are a guest not a client, so in addition to receiving personalized qualified services you will spend a lovely night in a friendly place with nice people and unique architecture, also these kinds of accommodation are mostly cheaper than standard hotels. 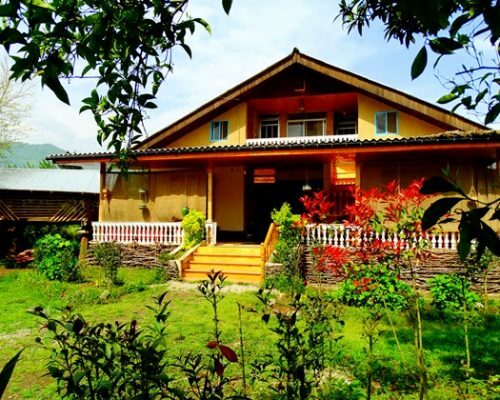 Above all we talked about; Local Houses are a best practice for Eco-tourism. 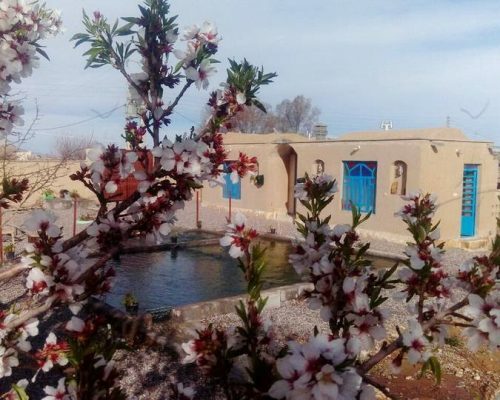 Guidelines such as generating income for the local people and the use of organic ingredients are the most tangible aspects of these lodges toward ecotourism. 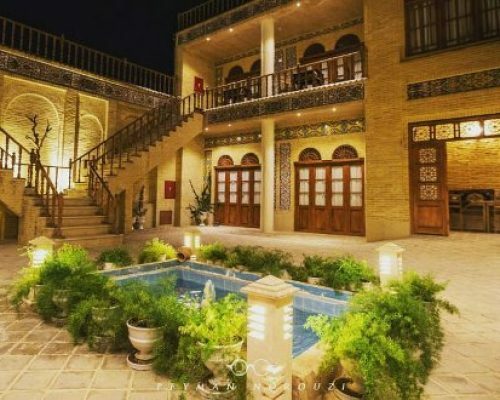 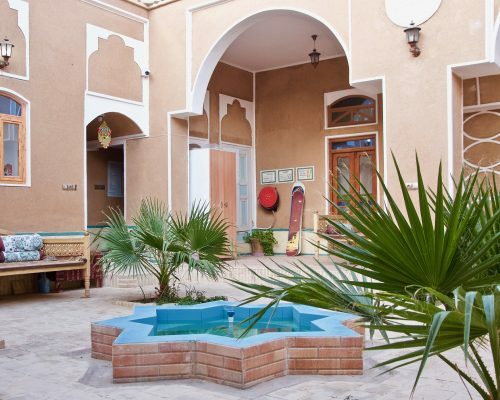 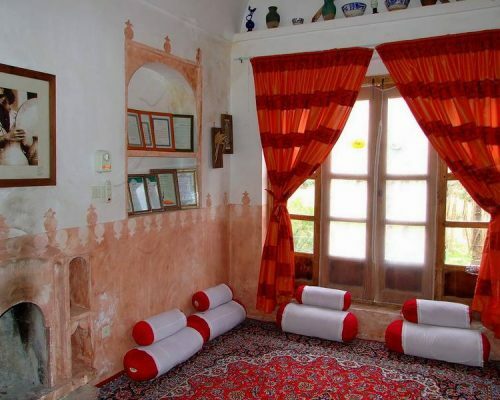 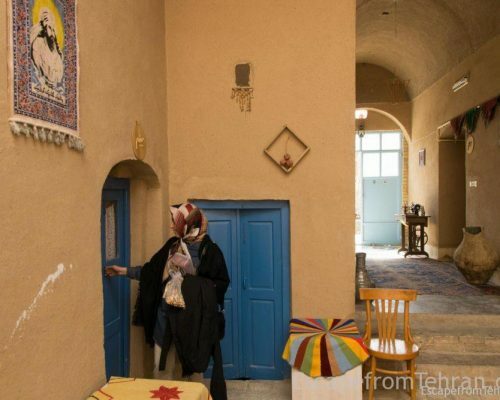 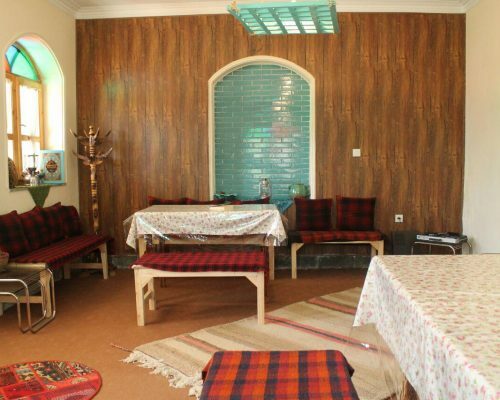 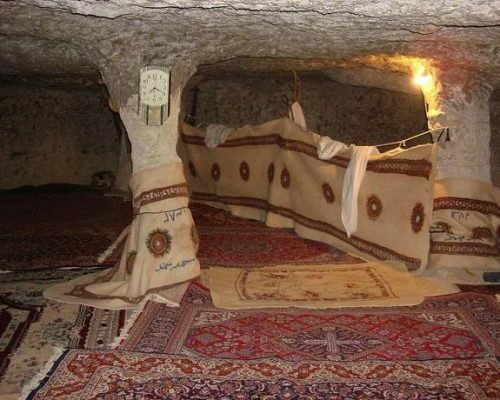 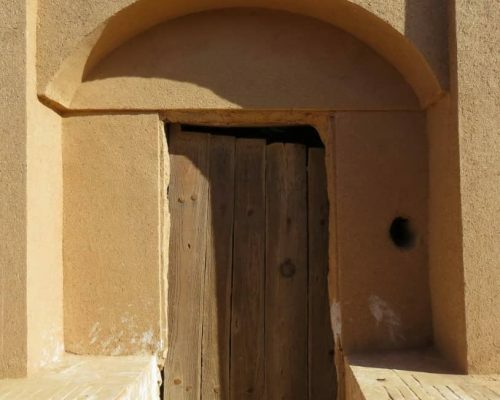 What are different types of traditional old houses in Iran? 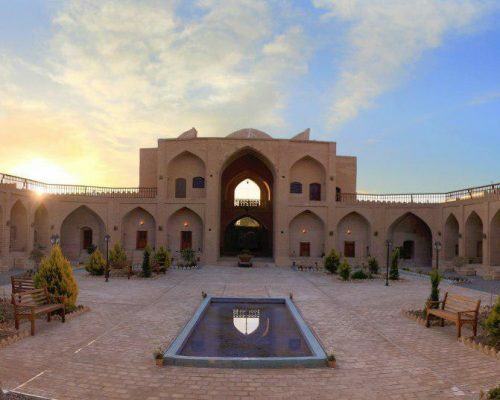 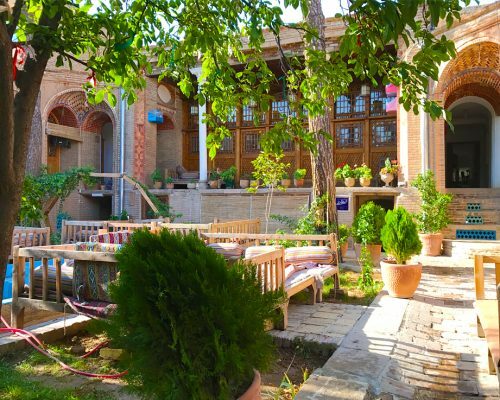 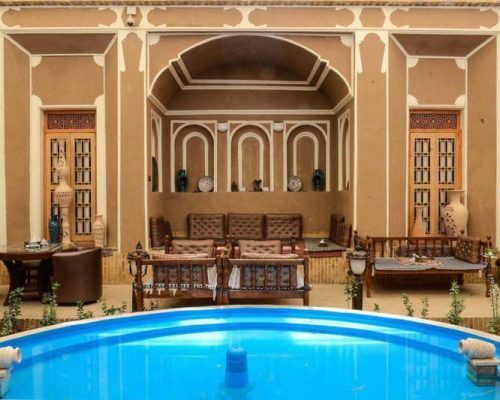 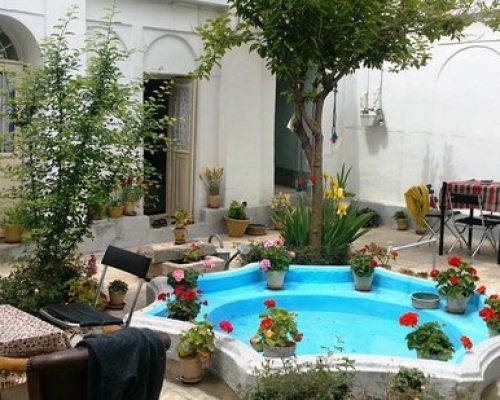 To find the best accommodation for your Iran tour, you’d better know more about traditional houses and Iranian old Houses Architecture.